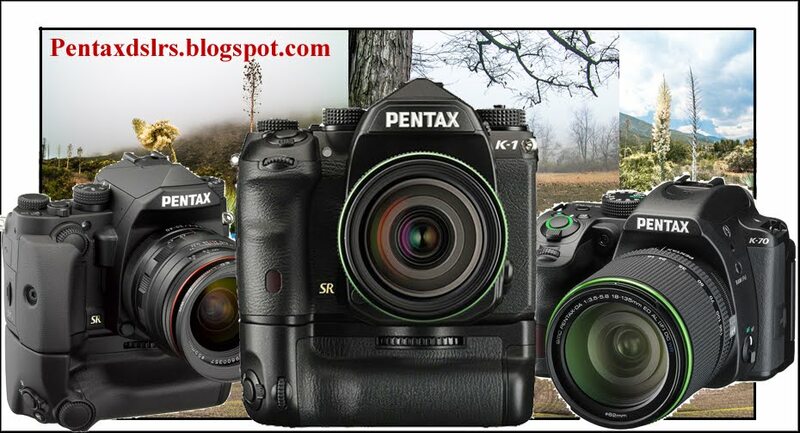 PENTAX DSLRs: Ned Bunnel to step down as President of Pentax USA. Ned Bunnel to step down as President of Pentax USA. This is a sad day for Pentaxians. 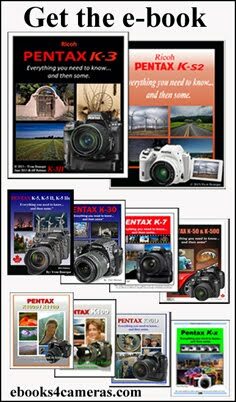 Ned Bunnell, which I respect enormously, is stepping down as President of Pentax USA. I've known Ned for about five years and his professionalism was exceptional. Ned, you will be missed. 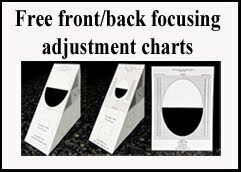 Ned is the only executive I know, from an international camera company, that always took time to communicate with clients. You can retire with a "Job well done,and mission accomplished". 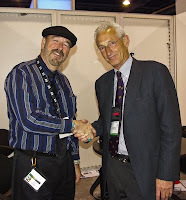 Photo of Ned Bunnel and myself at the PMA in Las Vegas.